Some people stay in their house because the idea of selling hasn’t even occurred to them. While the house might not be meeting their needs, the idea of moving is a distant thought. We become so comfortable in our houses, that we fail to remember that we don’t have to live there forever! How do you know when it’s time to sell your Northern Kentucky or Northern Kentucky house? Read below to know the signs! Sometimes selling can seem more cumbersome than living in a cramped or run-down home. We have all been there. We know our home is no longer working for us, however, we stay because it is our “home” after-all. But you don’t have to stay there forever. Things can change. It might be difficult leaving a home where you have made so many memories, but there comes a point when selling becomes desired or absolutely necessary. Many homeowners sell because their family is growing. What would having more room mean for you? You could finally have the quiet office you have been dreaming about or a pool built in the yard. Your house shouldn’t feel cramped or as if two people are living on top of one another. 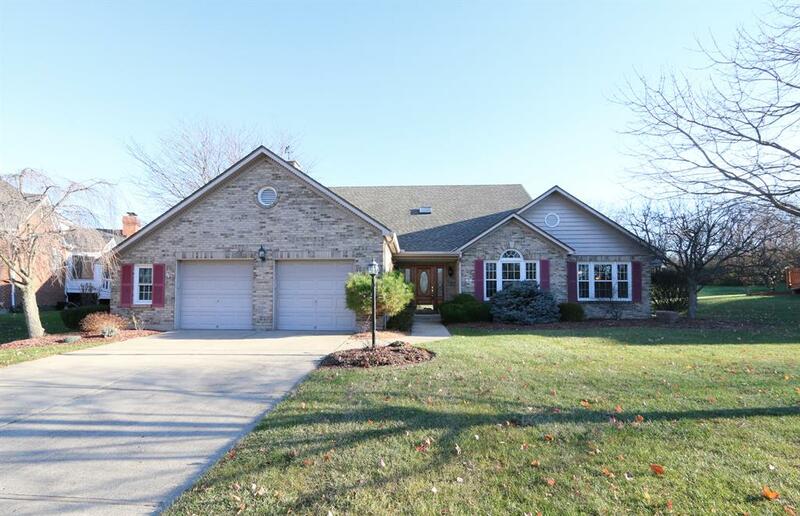 There are plenty of available homes available right now in Northern Kentucky and NKY. There is no reason why you should feel stuck in a tiny home! Give yourself a little space! On the other hand, many people buy a house, start a family and continue living there as the years roll by. But what happens when the kids move out and you are living in a house that is much too large? People kind find themselves stuck paying high utility costs and cleaning a house that they don’t even completely use. Don’t hold on to a home with tons of unused space… it is only costing you in the long run. Maybe you are ready to downsize from Hebron or Mason and move to OTR or Covington, KY. Get rid of the yard and enjoy some city living. Did your neighbor’s house just sell for an unheard of amount? Is your house similar, if not better? If houses in your neighborhood are fetching high prices, you may want to consider selling before that bubble bursts. The market has continued to go up the last 2 years in Cincinnati and NKY. Many realtors believe it peaked in the fall of 2018. Before it starts to head down or interest rates get any higher, you may want to consider grabbing that equity while you can! Keep your eye on what other houses nearby are doing and see what people are asking for vs. what they are actually walking away with. If the profit is there, it might be time to go for it! We buy houses all over Cincinnati and Northern Kentucky for cash. We also help homeowners list and sell their homes for top dollar. Check out our happy sellers! No matter how you need to sell, we can help.